When Choosing A Home Warranty Plan there are many options. Several companies in the market today offer competitive plans with different coverage’s and additional up-grade options. So when you begin to research Choosing A Home Warranty Plan, you’ll quickly discover that the basic Home Warranty plan typically covers a homeowner’s residence for a one-year period from the date of settlement or the date of the home warranty agreement. Consider your budget first! Choose a plan that fits your budget and the home you are insuring with the warranty. 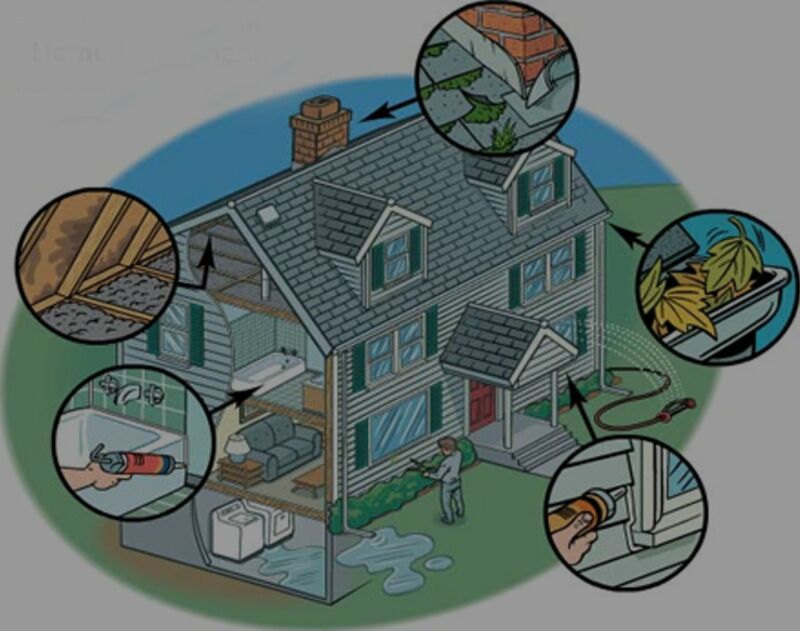 Consider the mechanicals, systems, types of appliances, fixtures and the structure. Consider what has recently been repaired or replaced. For example…if the heating system was recently replaced, and still under it’s warranty you may want to focus on options that cover items like an aging Hot Tub or an older roof. Fine print, read it! Consider all contract language important, they would not be wasting the ink! Look for things like caps in coverage and items excluded from the warranty. Also…when Choosing A Home Warranty Plan, make sure the Warranty Company is a legitimate company that has been around a while. You can also check with the state licensing board. Service call charges and pre-existing defects. Compare the service call charges and option prices of competitive plans. Options that can vary widely in price. Call the local sales representative and ask if they are running any special promotions with discounts or options included in a basic plan. So when Choosing A Home Warranty Plan you do have a lot to think about. A Home Warranty Plan can give you plenty of peace of mind and allow you to sleep well a night! Easily, take the time, do your side by side comparisons and study the plans. Keep in mind that Home Warranties are insurance policies not maintenance contracts or guarantees! Also, don’t rely on another’s opinion because long after the sale closes it’s all on you for the service calls and repairs. America’s Preferred Home Warranty, Inc.